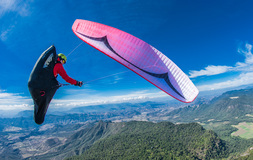 The Sprint 3 has been designed to hit the “sweet spot” for a majority of pilots. 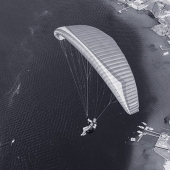 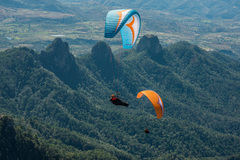 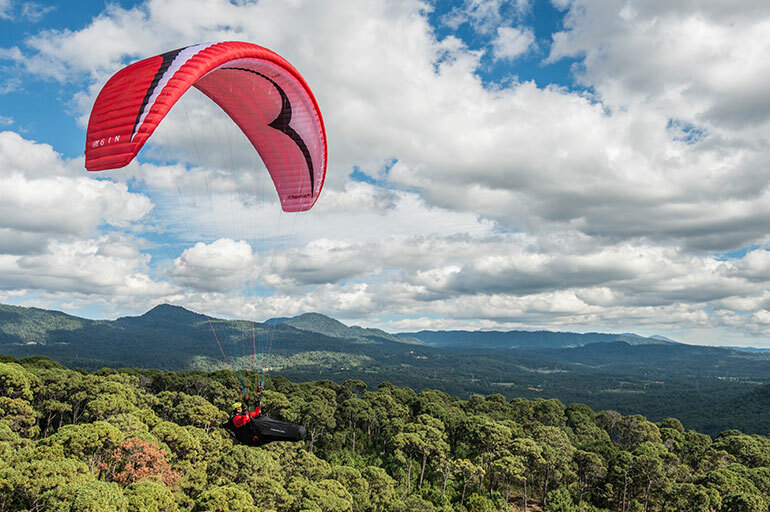 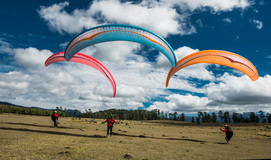 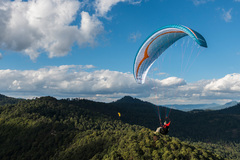 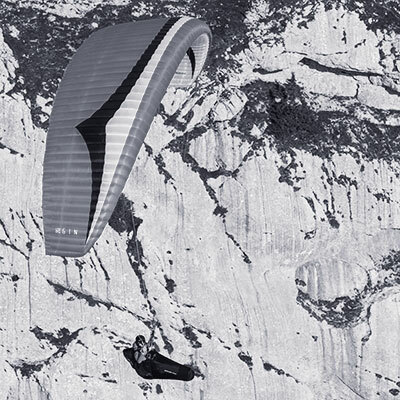 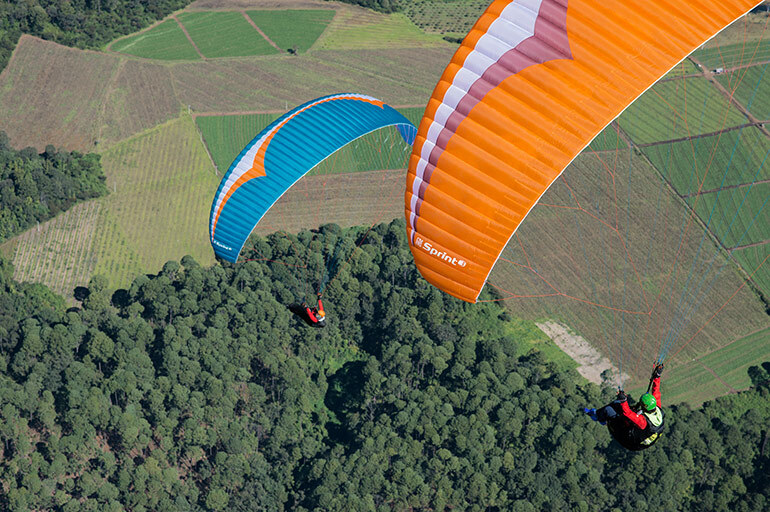 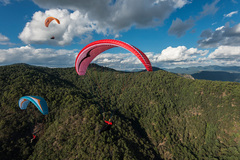 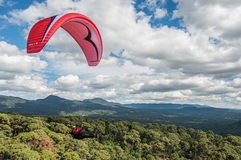 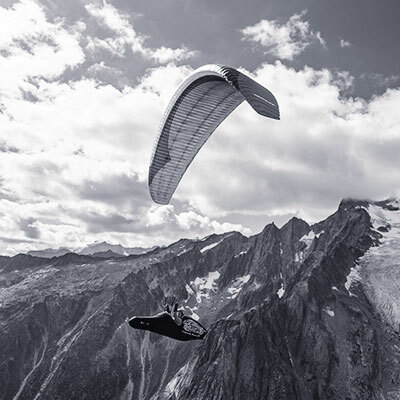 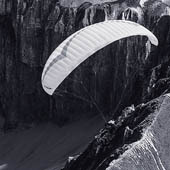 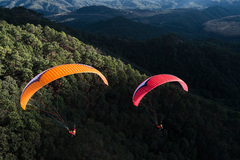 It’s undemanding and comfortable to fly, yet sporty enough to be fun. 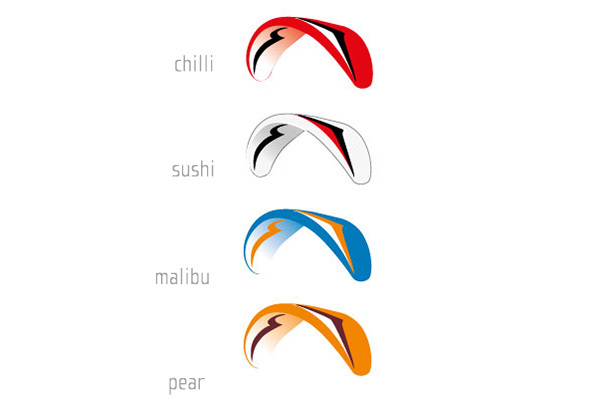 And if you’re in the mood to eat up the XC kilometres, you’ll find plenty of performance under the gas pedal!